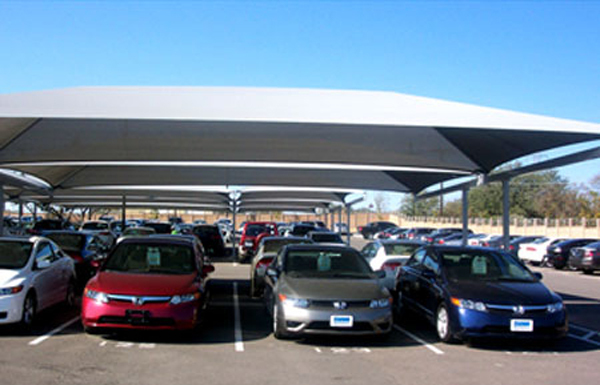 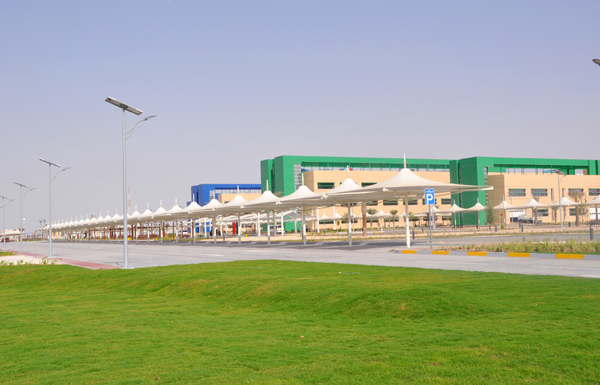 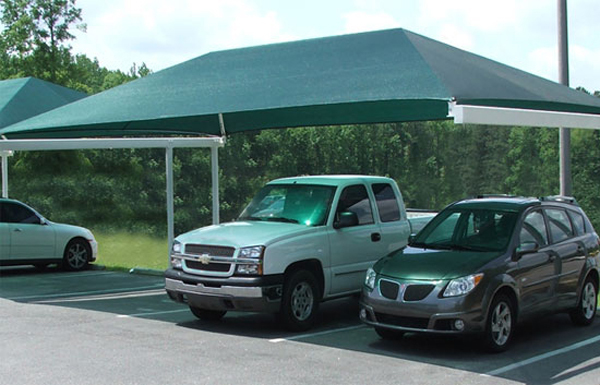 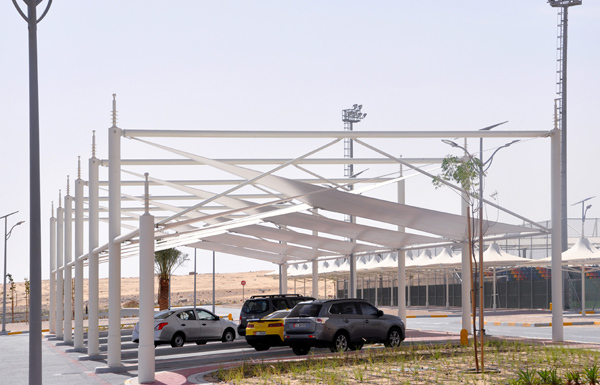 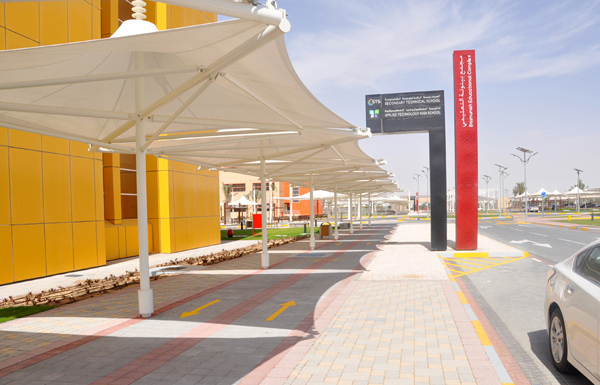 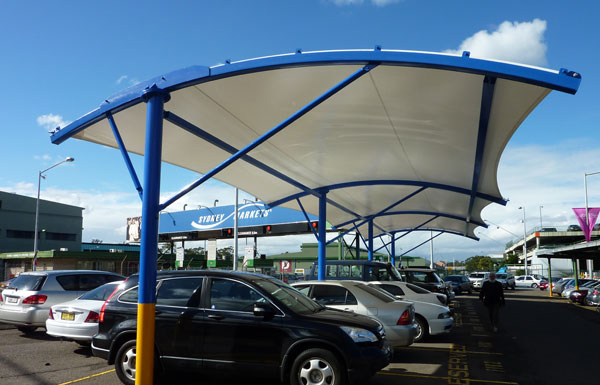 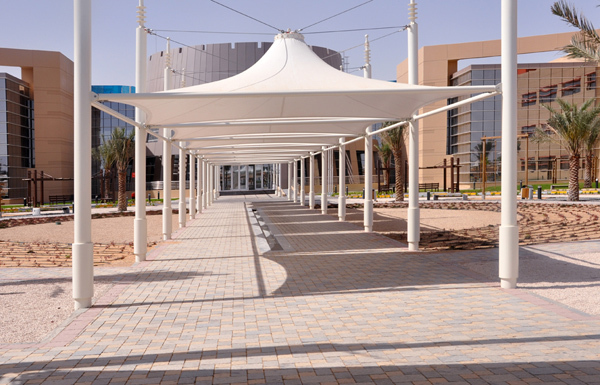 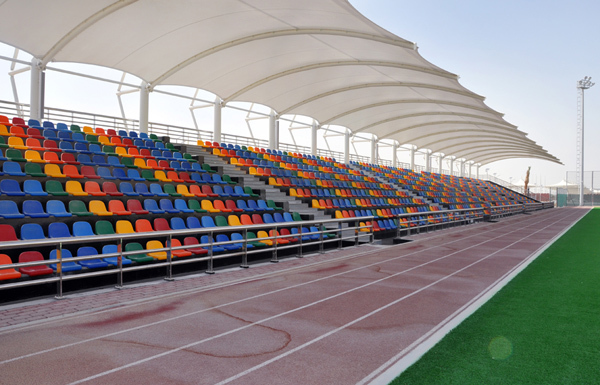 Elegance Car Park Shades are professionally crafted and designed to offer the best sun protection and escape from the harming UV rays, which is highly essential in a desert region like the UAE. 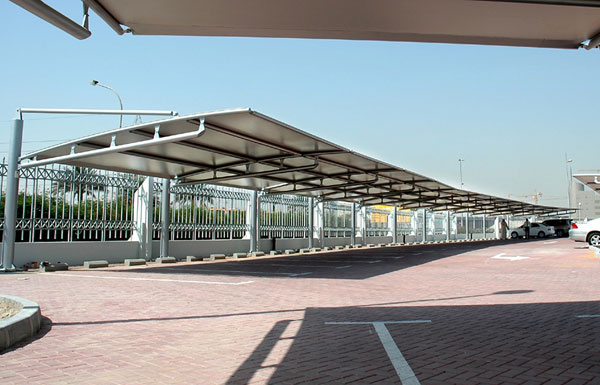 Being an attractive and a reasonable alternative to most conventional garages, our Car Shades have been opted by Dubai's most high-profile clients in their parking areas, restaurants and villas. 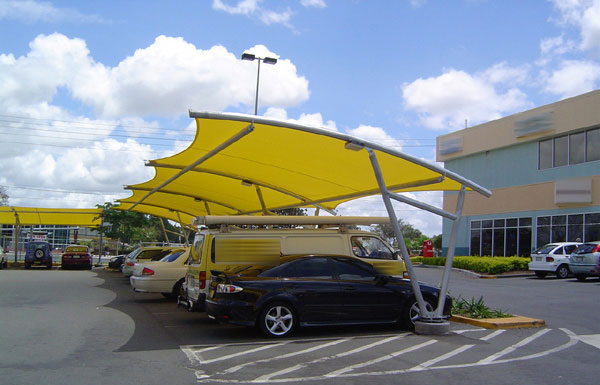 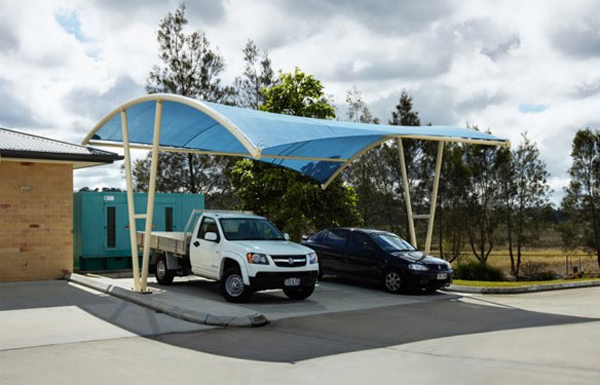 Elegance Car Park Shades are recognized for their advanced quality and have gained highest appreciation for delivering their services on time with dedication and sophistication over the years.